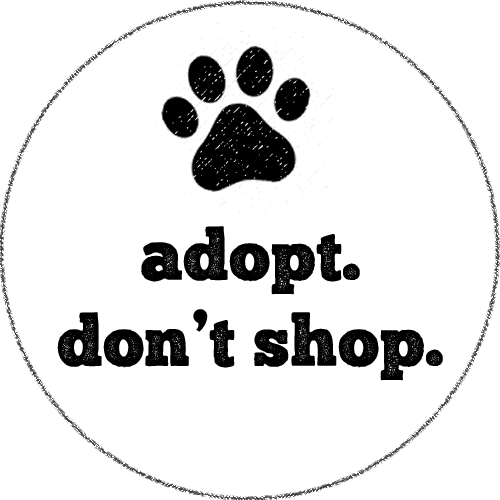 Adopt a Pet Day – Saturday, April 27, 2019, at 11 AM – 2:00 PM, Adair County Library. The Adair County Library will host the ACHS from 11 am to 2 pm on Saturday April 27th. At 11:30 am ACHS will share what is new and exciting at the shelter. 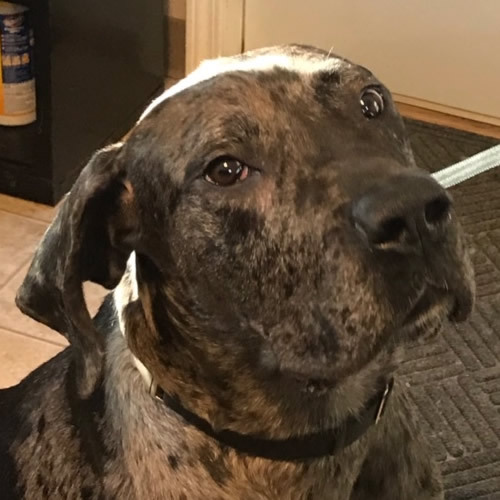 Animals available for adoption! Painting Pawty – Saturday, April 13, 2019, at 6 PM – 9 PM, Adair County Humane Shelter. Come join ACHS for a night of fun and painting! Cost is $45 and includes your canvas, paint, and 2 drink tickets. Wine, soda and water will be available as well as light refreshments. Tickets for this event are available for purchase at ACHS. There are only 25 tickets available so come get yours quick! 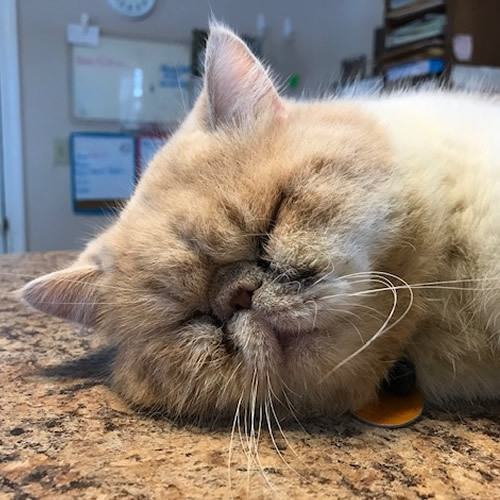 Grand Opening of the Cat Cave – Saturday, March 13, 2019, at 1:00 – 3:00, Adair County Humane Shelter. Click on a link below to view our Newsletters with the latest happenings and events. All Content Copyright © 2019 Adair County Humane Society | Website Design & Development Britta burrus design.